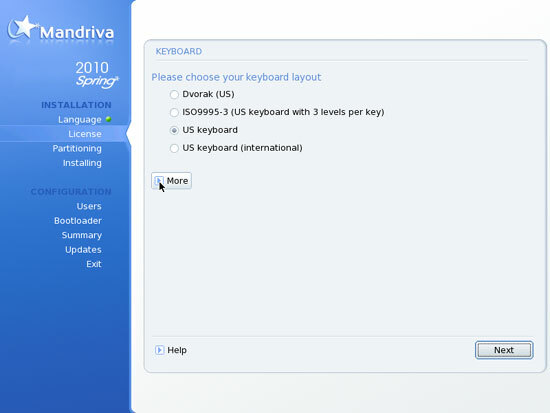 This tutorial shows how to set up a Mandriva 2010.1 (Spring) Free (x86_64) server that offers all services needed by ISPs and hosters: Apache web server (SSL-capable), Postfix mail server with SMTP-AUTH and TLS, BIND DNS server, Proftpd FTP server, MySQL server, Dovecot POP3/IMAP, Quota, Firewall, etc. 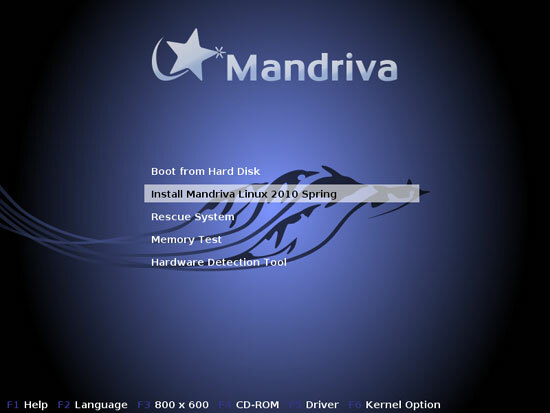 In the end you should have a system that works reliably, and if you like you can install the free webhosting control panel ISPConfig 2 (i.e., ISPConfig runs on it out of the box). 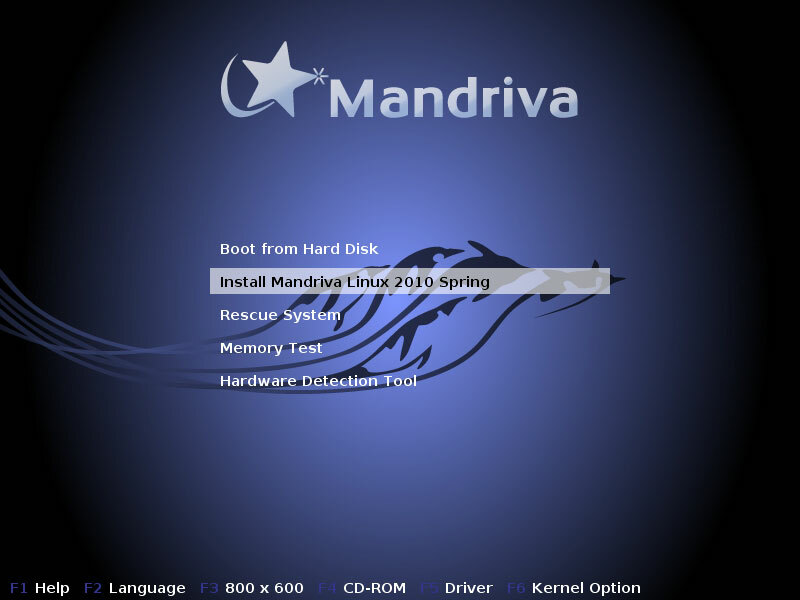 This tutorial is written for the 64-bit version of Mandriva 2010.1. 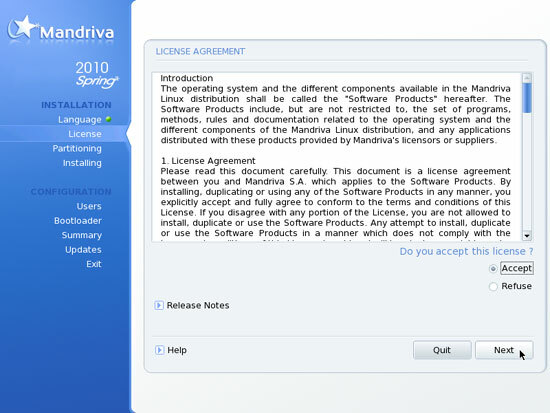 Download the Mandriva 2010.1 DVD iso image or the Mandriva 2010.1 CD iso images from a mirror near you (you can find the download here: http://www.mandriva.com/en/download); I have used the Mandriva 2010.1 DVD for this tutorial. 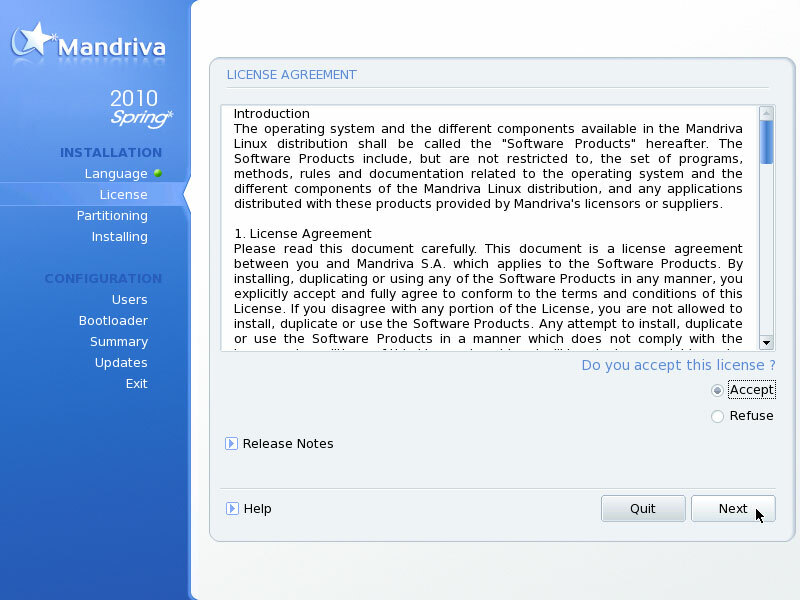 What about The Perfect Server - Mandriva 2011 x86_64 [ISPConfig 3]? 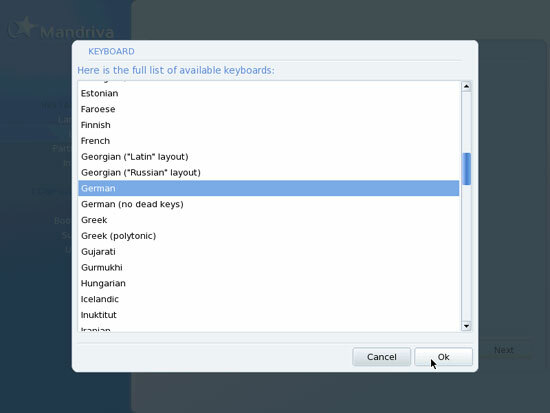 That would be great ! !